Our great collaboration story started with these red lines on the stylish graphite box. They symbolize the main HYFIT product and the movement and direction to reach your fitness goals. These arrows were a part of a larger concept we’ve replicated later on in other marketing materials. Returning to the box, it’s important to notice that its design is modern, smart and motivating – a perfect solution for revolutionary wearable gym. We’ve also made 3D models of HYFIT’s equipment – all the details of the gym set and the fitness tracker. These models help HYFIT to demonstrate the product in the most efficient way. Now they may be used in all the promo materials – videos, animated GIFs, banners, and other images that are relevant for social media. Facebook and Instagram are the most powerful channels to strengthen the brand and get more loyal clients. HYFIT is not an exception. 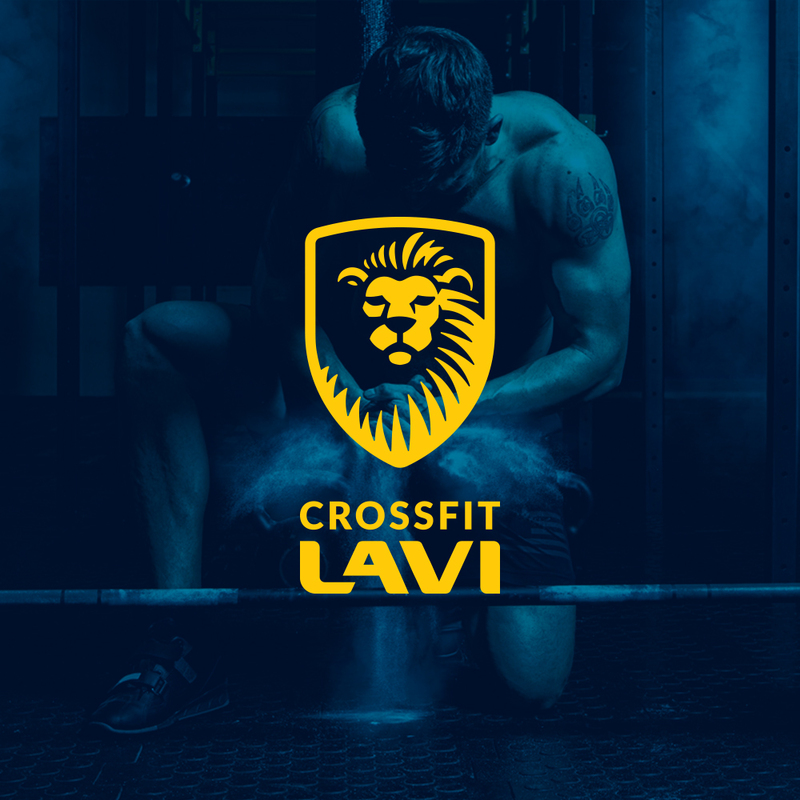 The brand needed a powerful style for their social media to catch the attention of athletes and everyone who is interested in new fitness trends. During the social media campaign, we’ve created Facebook banners and post images, Instagram pictures, and even stories. All the materials have a unique style, made from strong brand colors – red and black, with broken lines, color focus, and short text. It makes users feel more passionate, active, and provocative. They’re the right emotions to start a new life, aren’t they? 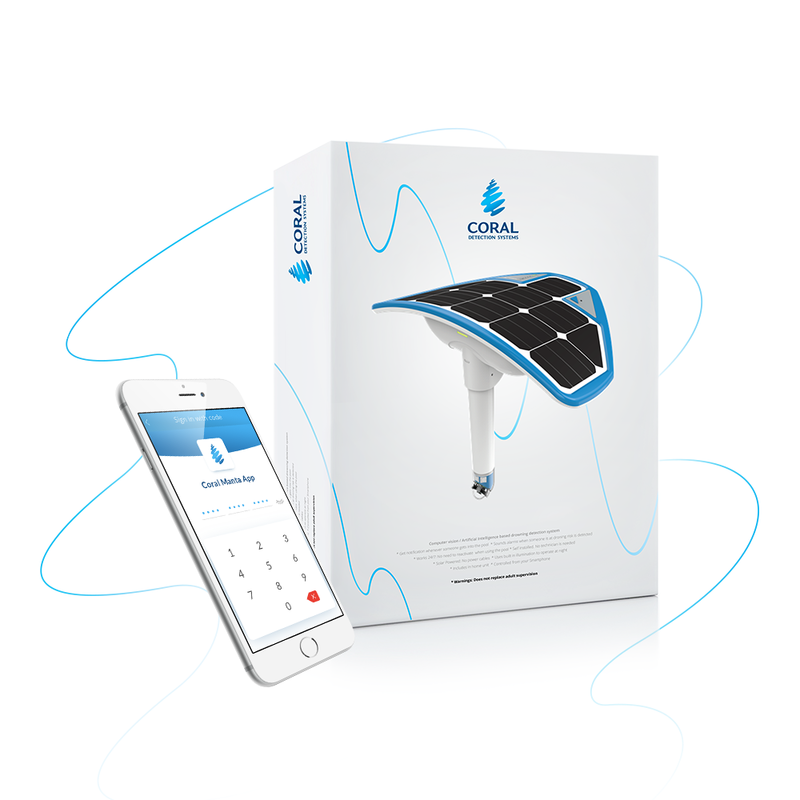 Every revolutionary product needs a website to explain its value and key features. 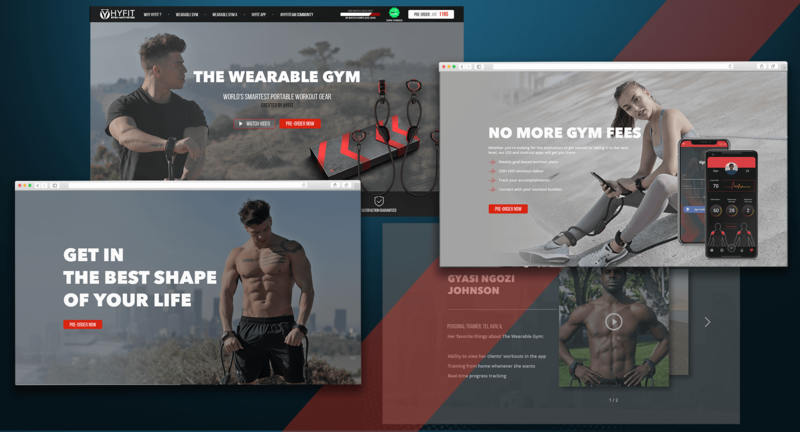 For HyFit we created an awesome landing page, based on three colors – red, dark blue and grey – all of them facilitate depth perception of the brand. No big texts or obtrusive animation – HyFit’s clients are not about it. We used minimalistic block design and divided information into bullets to make the message more clear. 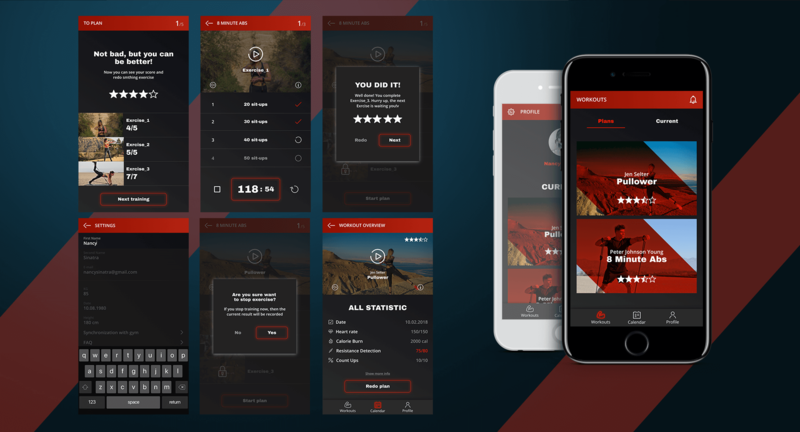 Also HyFit founders asked us to create a user-friendly app where athletes may track their progress and find lots of exercises for every goal and occasion. It’s not just an app but rather an e-coach that gives the useful tips and support. Our role was to make it simple, laconic and impressive.